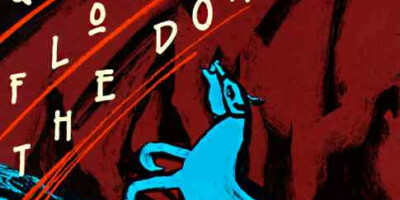 Recently-retired veterinary surgeon Tod Collins is a natural storyteller. 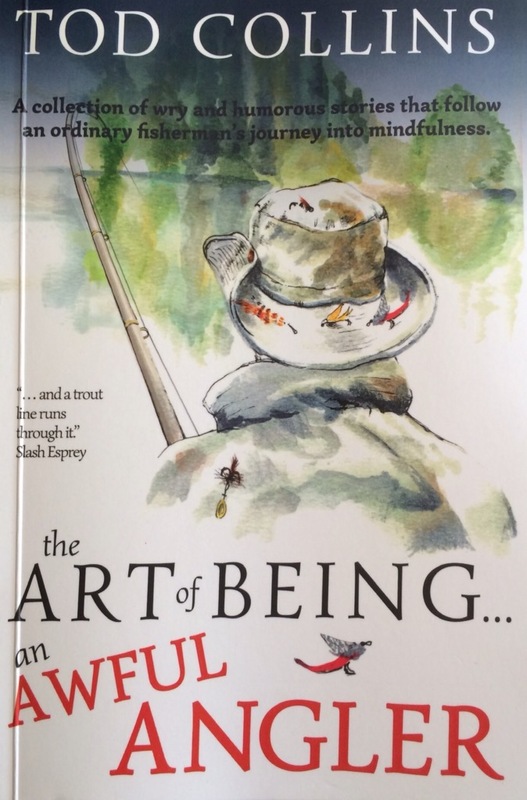 The author of several books of stories about his years as a country vet, as well as an award-winning novel, Dr. Collins has now published “The Art of Being … An Awful Angler”. Tod grew up in rural Kwazulu-Natal and as a newly-qualified vet went to live in the town of Underberg, near the southern Drakensberg mountains, where he treated cattle on the surrounding farms, an area rich in trout streams. In his leisure hours he became an avid fly fisherman, though he modestly places himself in the category of AA (Awful Angler) rather than FFF (First-class Fly Fisherman). The often solitary sport of fly fishing provides ample opportunity for observation of the natural world and for quiet reflection, as well as for the cameraderie of sharing experiences with fellow anglers over a pint in village pubs, and for debating the merits of Connemara Black, Walker’s Killer, Teal and Green, and all the other extraordinarily-named trout flies. Tod has captured this almost magical world in his anecdotes, which are light-hearted yet thoughtful, and often contain sage advice. This book will warm the hearts not only of fly fishermen and fly fisherwomen, but of anyone who enjoys tales of rural life.